Seppo Rustanius has during 25 years written and directed several documentary films of Finnish Civil War, history of Russian Karelian, singer, theatre and history of Finnish civilization. His latest documentaries are Red Orphans, Karelian Terror ja Over the Ice. 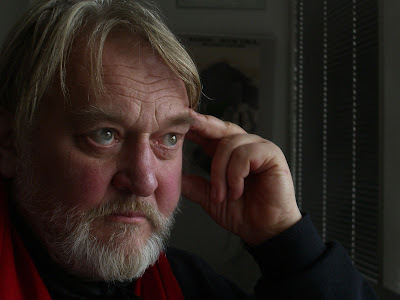 Rustanius has studied movie in Paris, journalism in Tampere University and theological ethics and philosophy of religion in Helsinki University. Rustanius is specially interested in problems dealing with ethics, esthetics, art and religion.